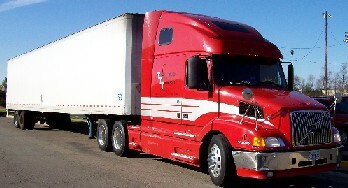 Total Truck Transport is a privately owned and managed company founded in the United States in 2000. From the very beginning the company has established and maintained a reputation for providing outstanding personalized customer service that larger companies simply cannot hope to maintain. We pride ourselves on working closely with our customers to provide efficient, cost-effective solutions to their logistical needs. 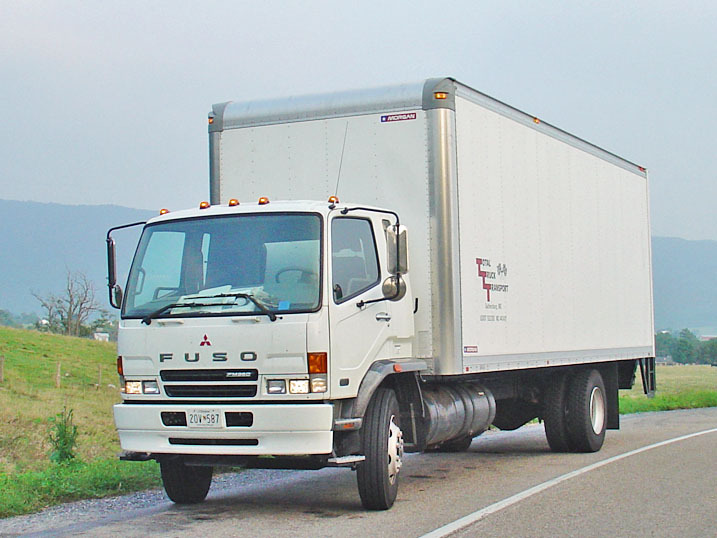 Our professional drivers are all well trained and experienced, meeting all statutory as well as industry related requirements for the storage and transfer of freight. Our fleet of well maintained late model tractor trailer and straight trucks, as well as our cost efficient cargo vans ensure that delays due to mechanical breakdown are virtually non-existent. 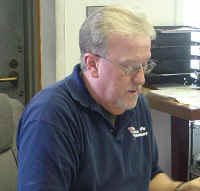 In 2008 the company has expanded to include a satellite office at BWI Baltimore Washington Thurgood Marshall Airport, to better assist our customers in that area. In 2015 the BWI office nearly doubled their previous capacity as they moved into a new 5000 sq ft facility with double the bay doors and significantly closer (3 minutes) to the airport freight terminals. In 2016 TTT opened our Orlando office, and the team down there quickly established Total Truck Transport as the go-to company for pickups and deliveries that had to be done right and on time the first time. In 2017 Total Truck Transport IAD moved into a new 34,000 sq ft warehouse facility as the company continues to expand and grow. 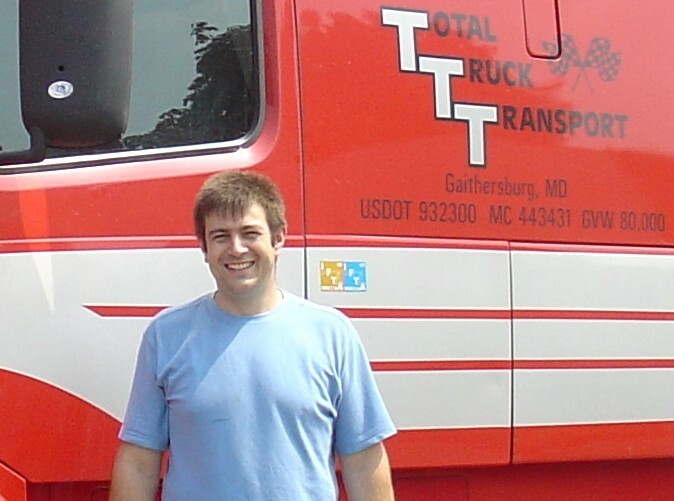 As with any organization, it is the PEOPLE at Total Truck Transport that make this trucking company one that continues to grow and prosper despite the current economic climate. Companies that wish to survive must be willing to commit to excellence and demonstrate this commitment with their action. 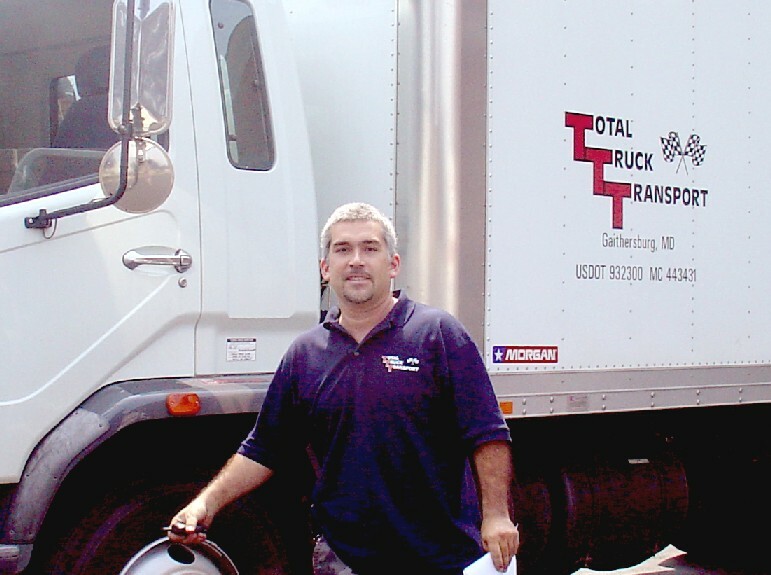 At Total Truck, this commitment begins with the training all of our drivers and staff receive in the handling of freight, and particularly air freight. In addition to proper handling procedures, our drivers and office staff are tested regularly to ensure they are up to speed on the latest Transportation Security Administration (TSA) guidelines relating to airport security procedures. Although the company is not a freight forwarder, we are members of the Airforwarders Association, thus ensuring that we are supporting our customers by maintaining an awareness of the issues surrounding the air cargo industry, and helping to work as advocates for reasonable, cost effective, proactive legislation within the industry that will continue to ensure security during a period of technological advances and global instability. Total Truck Transport is in full compliance with all required TSA directives and mandates, including maintaining Security Threat Assessment (STA) information on our drivers and staff. 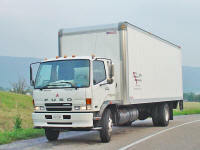 Our drivers are also tested and trained on the movement of screened freight.